In light of the upcoming Beyoncé and Jay-Z concert that the first years will be attending, the team at MCL decided that it was time to rank Beyoncé’s top five hits! As this could be quite a controversial topic, the rankings were decided using a weighted average of the peak charting on Billboard, number of Spotify streams, and magazine top ten lists. 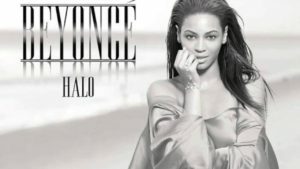 Appearing on nine of the ten lists surveyed and having the most streams of any of Beyoncé’s songs on Spotify, this song peaked at number five on the Billboard charts. This song was on her third studio album, I Am… Sasha Fierce, and won a Grammy for Best Female Pop Vocal Performance. This song appeared on eight of the ten lists looked at and is currently second in Beyoncé’s streams on Spotify. It peaked at number one on the charts in July 2003. 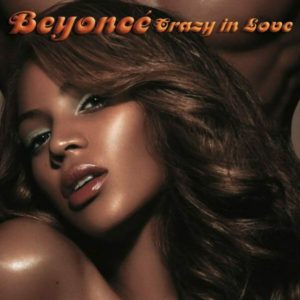 Crazy in Love was the lead single from Beyoncé’s debut solo album, Dangerously in Love, featuring her husband Jay-Z. It later went on to win two Grammys. 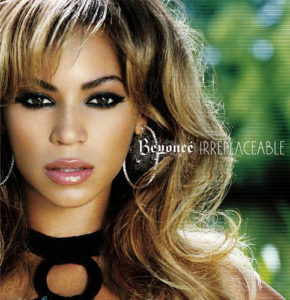 Irreplaceable was on eight of the ten lists used in the creation of these rankings, but is currently not in Beyoncé’s top five streaming songs on Spotify. It peaked at number one in December 2006. This single was on her second studio album, B’Day. It went double platinum, and received a Grammy nomination. Currently fourth in Beyoncé’s Spotify’s streams, Single Ladies appeared on six out of the ten magazine rankings. It peaked at number one in December 2008. Also appearing on I Am… Sasha Fierce, Single Ladies won three Grammys and went quadruple platinum. Love on Top was ranked in six out of ten of the lists surveyed and is currently 4th in Spotify streams for Beyoncé. It peaked at number 20 in September 2011. This song appears on Beyoncé’s fourth album, 4. 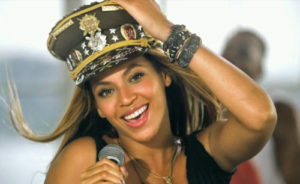 Love on Top was Beyoncé’s second highest debut, at number 20, and won a Grammy for Best Traditional R&B Performance. No matter what your favorite song is, we hope you have fun at the concert!